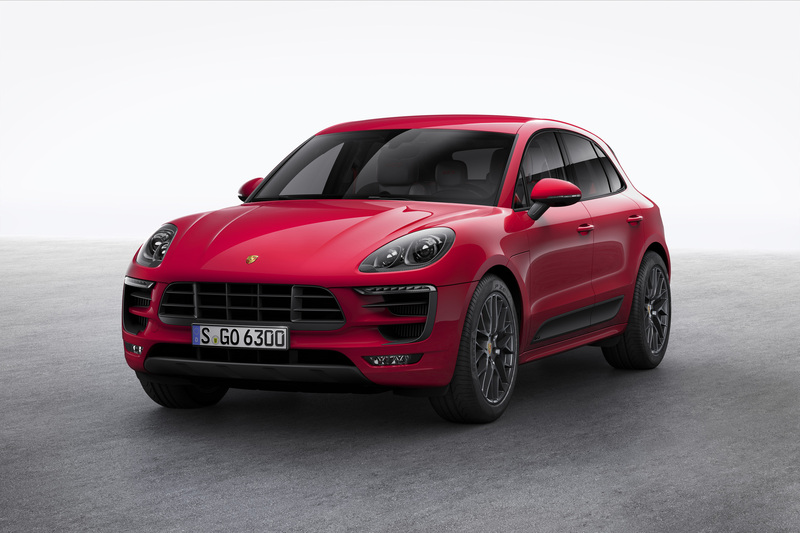 360 Horsepower Porsche Macan GTS Available In USA From March 2016! 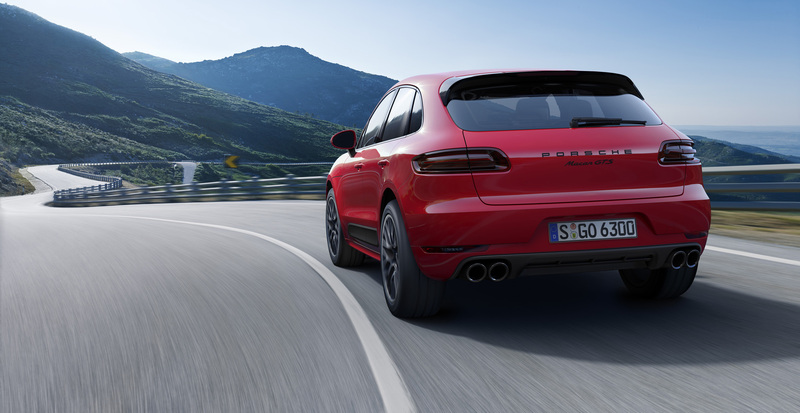 The latest vehicle off Porsche`s production line, the Porsche Macan GTS, is already in dealerships across Europe and will arrive in the States in about six months. Its price tag is supposed to be slightly above $67,000. 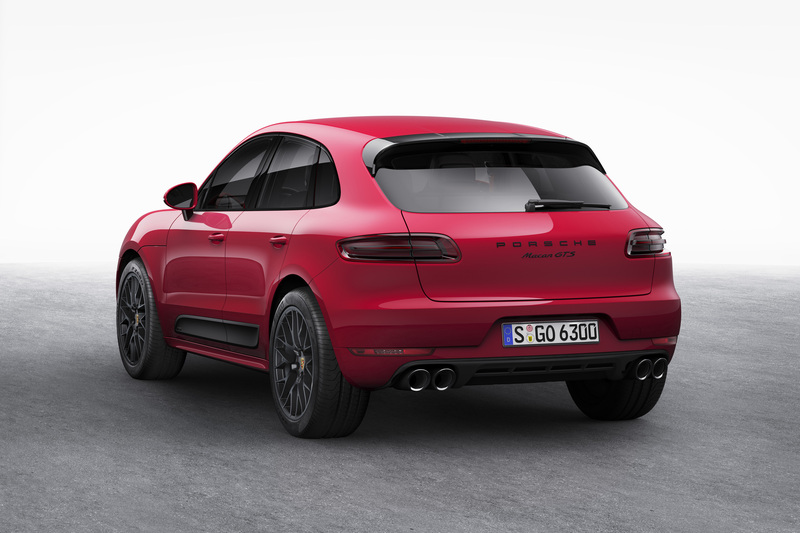 Additionally, this vehicle has tweaked air suspension, 20″ matte black rims and is 10 millimeters lower than the Macan S.
But what really counts is under the bonnet. 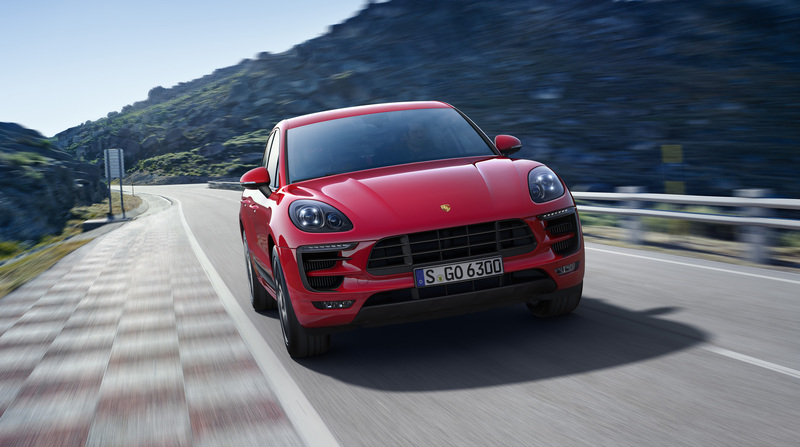 The Porsche Macan GTS is set in motion by a 3.0 liter V6 engine amplified by a twin turbo system. 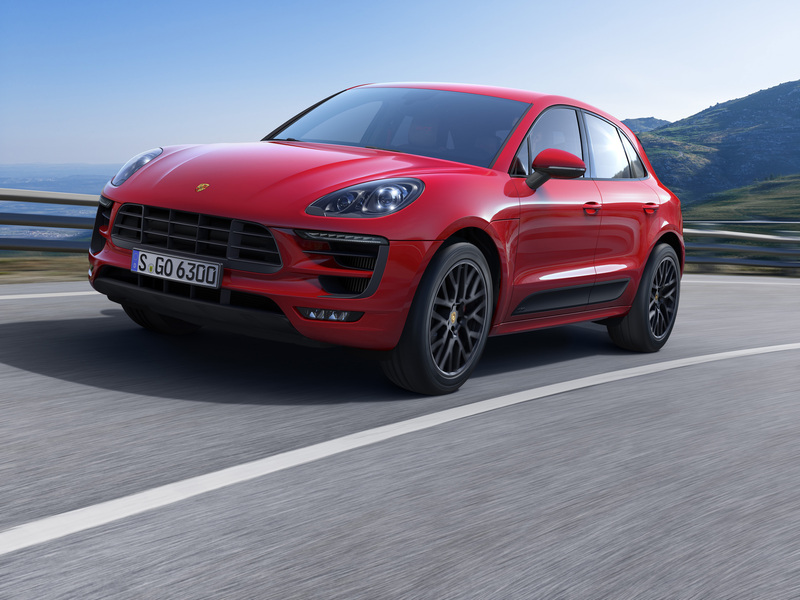 This machine is able of producing 360 horses as well as 369 lb-ft of torque. 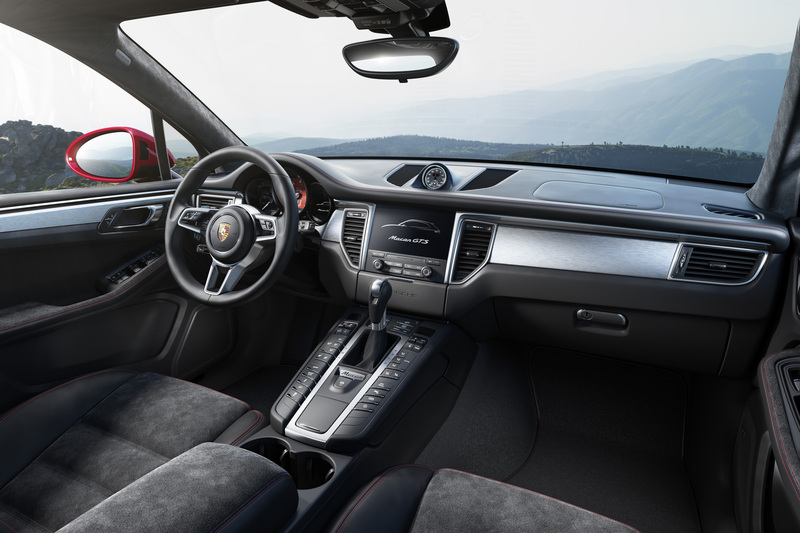 Its top speed is 159 mph, but it is limited to 155. Finally, visit this website for all models!